Fashion designers. Alecia looks splendid! 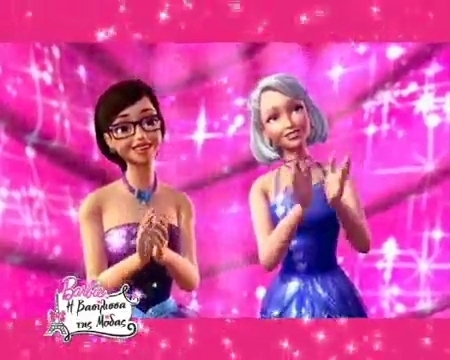 And Barbie's aunt is cool.. Wallpaper and background images in the Sinema za Barbie club tagged: barbie a fashion fairytale alecia aunt millie.